7dayCashOffers.com is a "We Buy Houses" company based out of Winnipeg, Manitoba. The company offers solutions to home sellers who wish to sell quickly or maximize the sales price on their home. 7dayCashOffers can often buy houses that would not sell easily on the open market and for better prices than other companies can offer. Most deals can be either finalized or closed within 7 days. 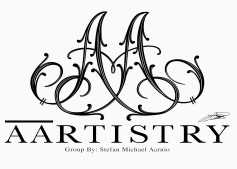 AARTISTRY Group is a retailer of residential resale homes in Winnipeg, Manitoba. AARTISTRY specializes in design based homes that are both beautiful and affordable for the average buyer. The company has a track record of selling faster than market average and at above average prices.